Summer may be over here in the UK, but I love taking the opportunity during the colder months here to fly to warmer climates, meaning my warm weather beauty routine stays relevant year-round. I'm sure this is the case for many of you, too! So today I'm sharing my current favourite beauty products that I rely on to keep my skin and hair looking and feeling fresh, clean and healthy whilst travelling. I know how easy it is to let your beauty routine slip when you're not at home. I used to pack nothing but makeup remover and cream by way of beauty products whenever I went on a trip, but would find my skin or hair suffering for it. Yet, as someone who travels on at least a monthly basis, I've come to realise how important it is not to slack when it comes to taking care of myself, both inside and out. Now, you may notice a glaringly obviously product missing in the ones shared below - SPF lotion. I blather on about the importance of it all the time on social media and I always, always travel with both a face and body cream that has an SPF of at least 30 (and preferably 50). However I haven't yet found one that I truly adore, so switch these up fairly often. If you have any recommendations that don't make your face break out or take forever to rub into the skin, please share them with me! Having a non-greasy, oil-free makeup remover is vital to me. I not only have sensitive skin but also sensitive eyes, and believe me, having a blocked eye gland isn't fun, especially on holiday when I want to have my lenses in or wear makeup for a nice dinner. I was dubious when I first received Clinique's Take the Day Off balm to try, as I was quite happy using Avene's milk cleanser, however after just one use I was absolutely smitten. It removes even heavy mascara with little effort and leaves my face feeling utterly clean and not at all greasy. For hot destinations, thicker creams are too heavy and pore-clogging for my skin, especially considering I'm probably going to be sweating at some point. 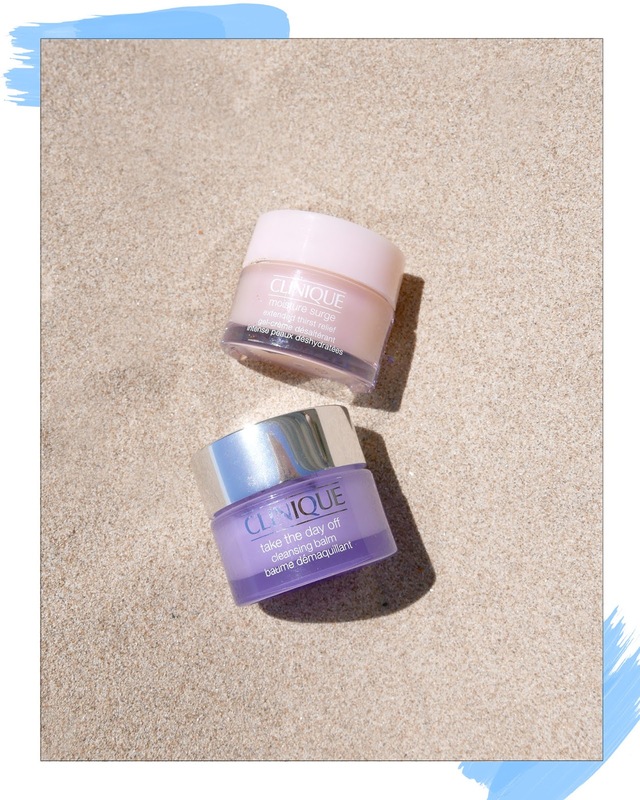 Instead I prefer to opt for something light and cool-feeling against the skin, which this Clinique Moisture Surge Intense gel cream absolutely is. Though often our travels to hot countries take us to South East Asia or similarly humid environments, the fact is that being in the sun and out and about still often leaves my skin feeling a little dry and, in city environments, dirty. 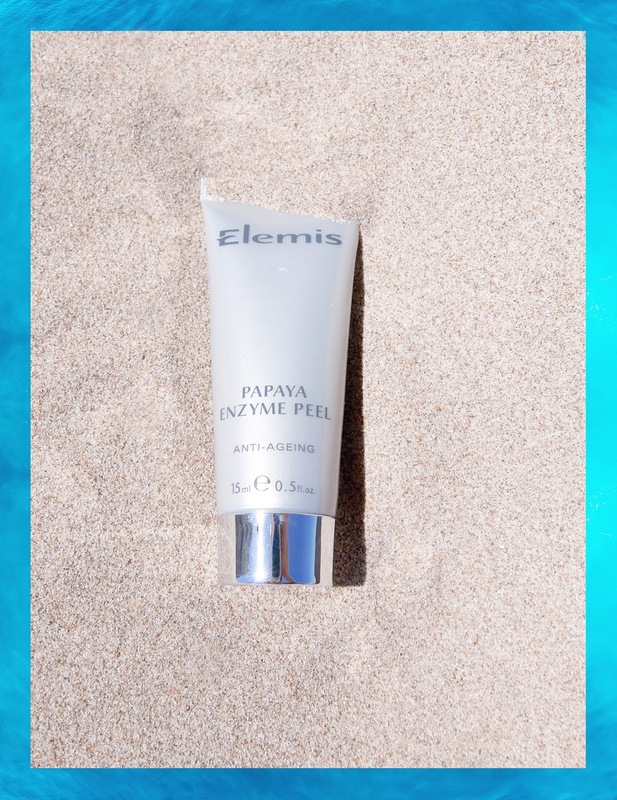 If I'm away for longer than a few days, I'll bring along an easy to use mask - such as this Elemis Papaya Enzyme one - that leaves my complexion rejuvenated and gently exfoliated. Hair often needs just as much attention as skin, especially in hotter climates where you're getting a lot of sun exposure or spending time in chlorinated pools or salt water! Though beach hair may look great, it's not particularly healthy for your hair and neither is using a hairdryer each time you wash it (which I often end up doing when away - who has time to sit around waiting for hair to air dry when there's a new island or city to enjoy?). 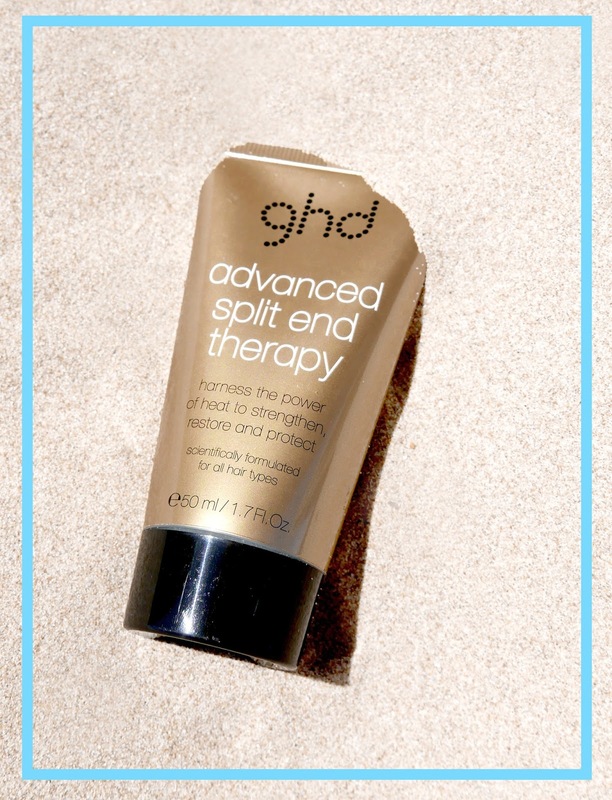 Though I trim my ends fairly often to prevent split ends from forming, I also love using GHD split-end therapy before blowdrying my hair to prevent any further breakage. Up until as little as a year ago I never even bothered to pack eye cream, opting simply to rely on a face cream. However with your under eye area being the thinnest skin on your face, you should be protecting it as early as possible on a daily basis. If there's one thing I won't skimp on now, it's an eye cream. 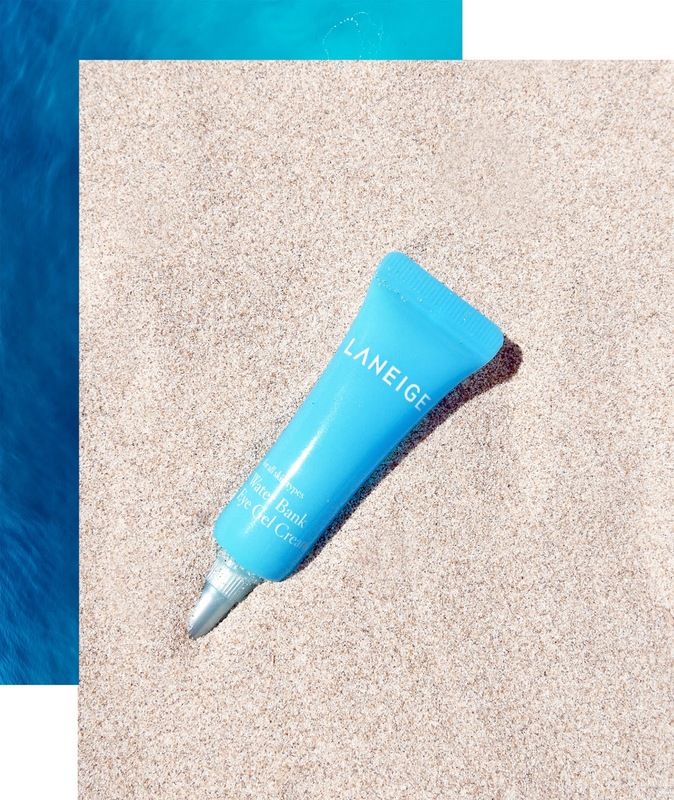 I love this water-based gel formula by Laneige, the perfect soothing cream after a long day. What beauty products do you rely on when you travel? Anything you would recommend? Though one or two of the above items were gifted, all thoughts and opinions are my own and this post was not sponsored. YAAAAASSSSS! I'm traveling on Monday, so this post came at the perfect time! I'm happy to see some Pixi products mentioned too. Absolute fave! Yes, girl, that Clinique Moisture Surge is a must-have for me--and it's SO good for traveling! I think I may need to try out that Laneige eye cream soon. I just adore the texture of Moisture Surge - so soft and fresh! i totally need some new travel sized products for the holidays! They come in very handy! So excited that Elemis is finally available in the US now, I need to try their products! Also, that Pixi glow scrub/mask is amazing! Ah that's awesome about Elemis - their stuff always feels so lovely on the skin and does wonders! This is such a great way to shot beauty products! I love all of those brands - Caudalie is so good! Hehe thanks my darling - yes I love Caudalie, still use the facial thing you gave me a while ago! Great tips! I am the worst a packing and picking products to take when I need to travel! I tend to overpack beauty products...so am learning to narrow it down myself, haha. Flying to warmer climates while it's cold here in the UK sounds like a very, very good plan! I'm curious about Vichy's moisturising gel cream, as well as the split-end hair creams - what a great concept, especially for when travelling. I love your photography in this post, by the way - each one looks as though it's come from the pages of a magazine! Thanks so much, my dear! Yes I think it's a pretty decent plan of action haha, a good way to escape the winter blues whenever possible. I love Vichy products, they work well with my sensitive skin.